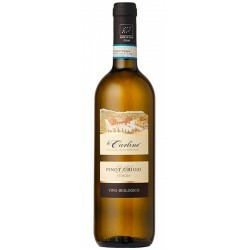 White organic wine produced with grapes Pinot Grigio that grown on our own land, excellent for the high content of clay and lime. 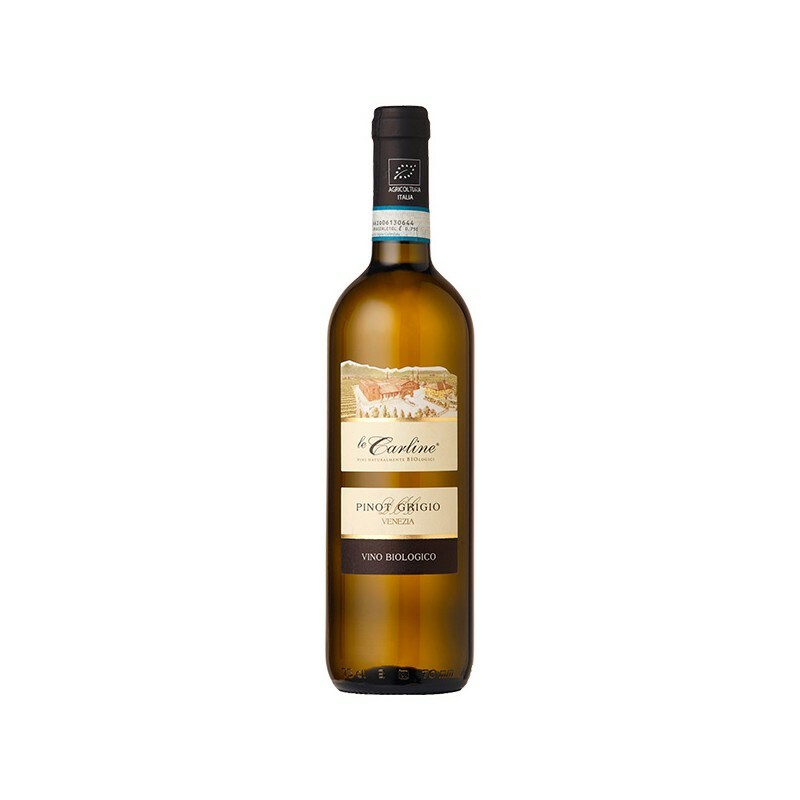 This wine has a pale colour with coppery hues. Great personality, dry flavour, intense lingering bouquet that calls bread crusts and dried grass. To be served with first courses, dishes of baked fish and shellfish, semi-matured cheese and white meat. Grown on our own land, excellent for the high content of clay and lime.